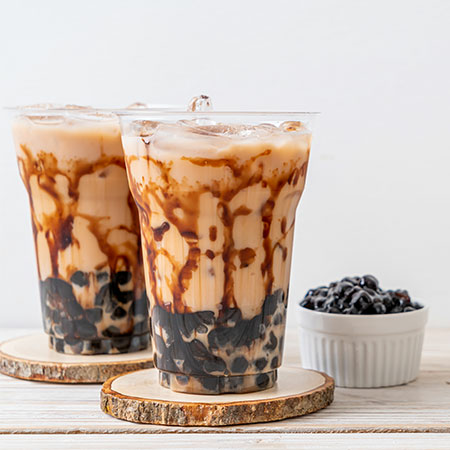 Established in as Taiwan Boba Coffee manufacturer, supplier and factory. Our products supplied and exported worldwide relying on our professional talent and good experience. We force to manufacture products to suit the exact requirement of our client ranging from small business to huge manufacturing units. Custom-designs and OEM/ODM services are cordially welcome. which are available at cost effective prices. We offer customization on our range as per the specifications of our clients.